Last pic of the year in the wild, it is now in hibernation mode until Springtime. Last pic of the year in the wild from this past weekend. It is now in hibernation mode until Springtime. Looks good...mine went down for the winter two Saturday's ago. These past two weekends have been perfect weather-wise, now it's time to put the winter projects list together. The car looks stunning as always Laurent! Very weird about the lenses, especially with it just being a few and not all of them. Have you replaced the glass in them before or maybe the clear "coating" on them are failing? 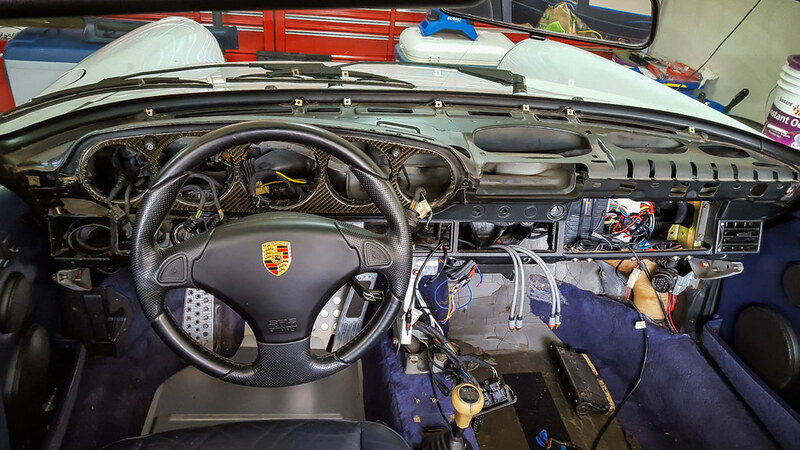 I've never taken a good look at the ducting behind the dash, maybe something has come loose? Were you still getting air flow out of the vents also? Thanks Dan and yours with the color change looks fantastic. LOL about the Subies, better than the garden variety Camry or Civic that always want to race me at the light. I think I was still getting good flow out of the vents but maybe there's just enough seepage that the temperature difference made them fog up. Also good call about the glass being replaced which was not the case but a PO changed the faces to silver, perhaps there a seal between the gauge and the glass that was not put back properly? Last edited by LPMM; 06-02-2018 at 07:59 PM. Installation was a bit daunting at first, but Brian @ Advanced Keys was always quick to respond when I hit a snag and needed confirmation on installation. 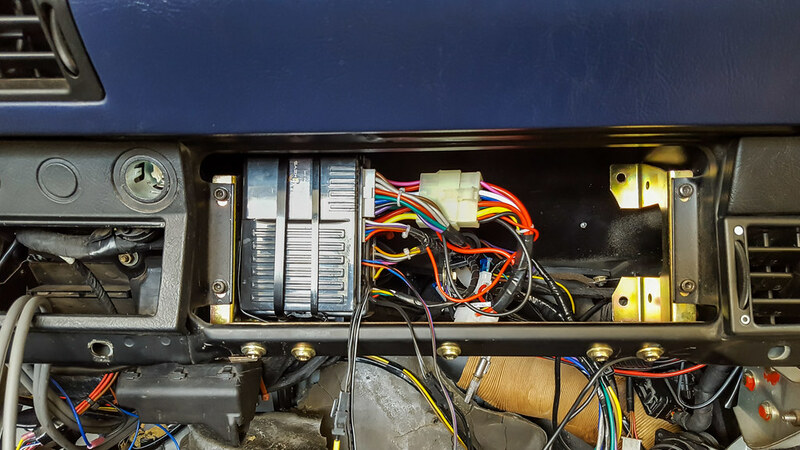 I first installed the units under the passenger seat and extended the wires accordingly. It worked fine, however I was never 100% happy with the location. I left it as-is since I did not want to tear into it while we were trying to secure a job relocation which took some time but ultimately landed us in TX. After moving into our new home, I started thinking about it again and since I had always wanted to remove the airbags, I took the opportunity to relocate the Advanced Keys system under the dash where the passenger airbag used to reside. 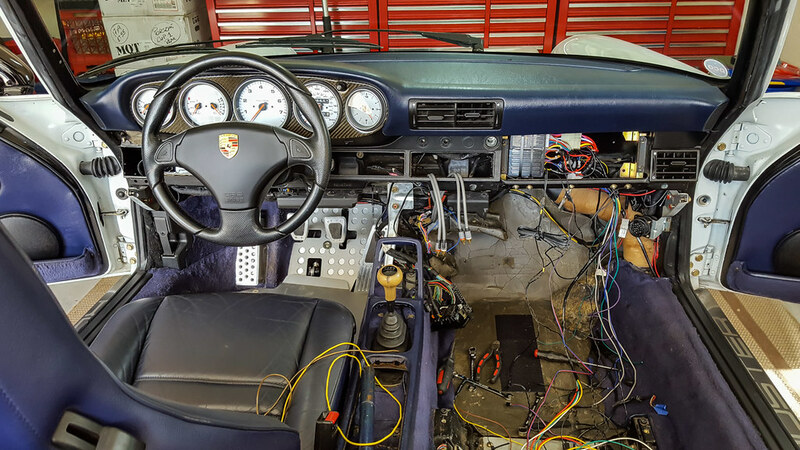 So, here we went with wiring part deux! The system is not for everyone, and although I sometimes miss the mechanical feel of turning a key, it has worked flawlessly thus far. 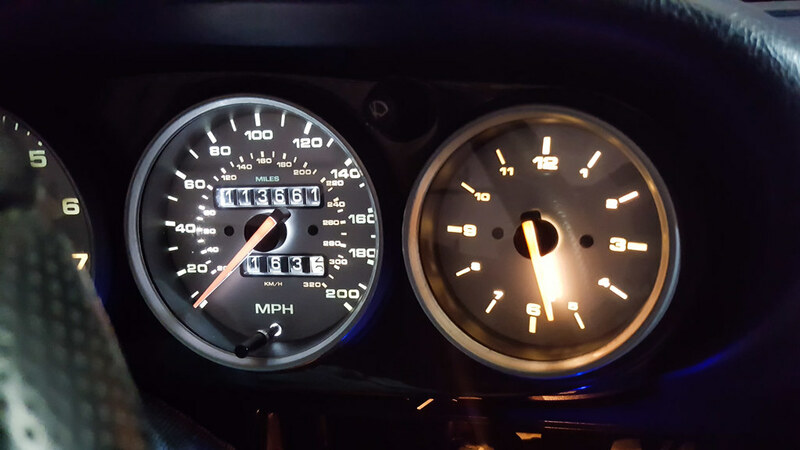 So after a successful rewiring and relocation of the ignition unit, I decided to change the dash lights to LEDs. 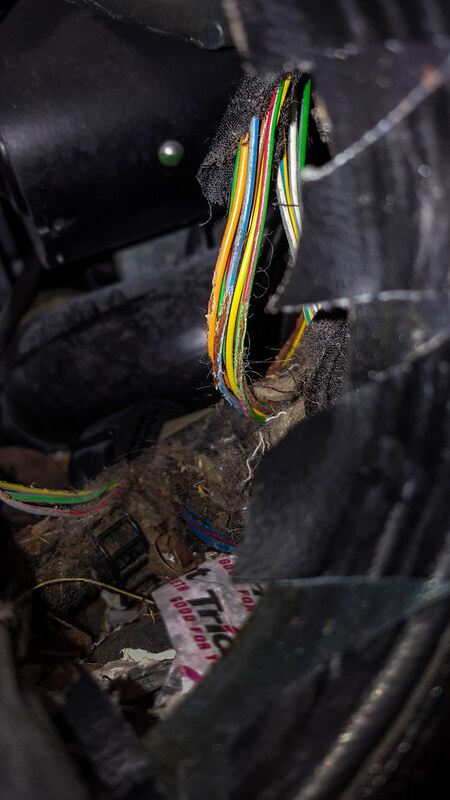 After popping the gauges off, I noticed that at some point in the life of the 964, a mouse must have made itself a cozy little nest and decided to chew on the wiring. I have no idea how nothing ever shorted over the years, but it was time to address things. I carefully fixed every strand and then covered all the looms with 3M friction tape, just like I did with the ignition system, to give everything that OEM finish. After all the wiring was finally done, it was time to pop in the LEDs and give them a try. Superbright LEDs sent me the wrong shade of white, but they were exceptional with their customer service and overnighted a new set of LEDs. I bought a bunch of 8.4D LEDs and chose to go with the Cool White for the illumination instead of the OEM looking Warm White. Those LEDs are plug and play, you just need to slightly bend the metal ears with your thumb so that they fit snugly in the back of the gauges, and they are also dimmable just like the OEM. Below is a picture of the Cool White vs. the Warm White. 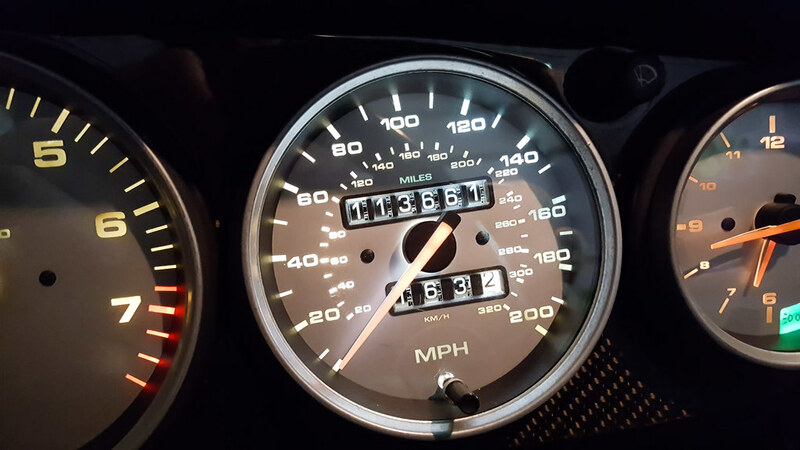 You can see the Cool White in the Speedo compared to the Warm White in the other gauges. I subsequently changed everything back to Cool White. 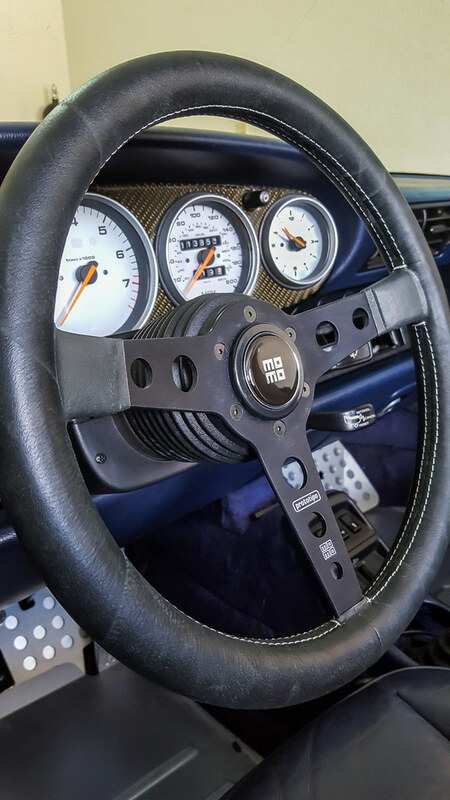 The last interior mod for this go round was to remove the airbag steering wheel and install the Vintage Momo Prototipo to go with the old school stacked MoMo horn button. 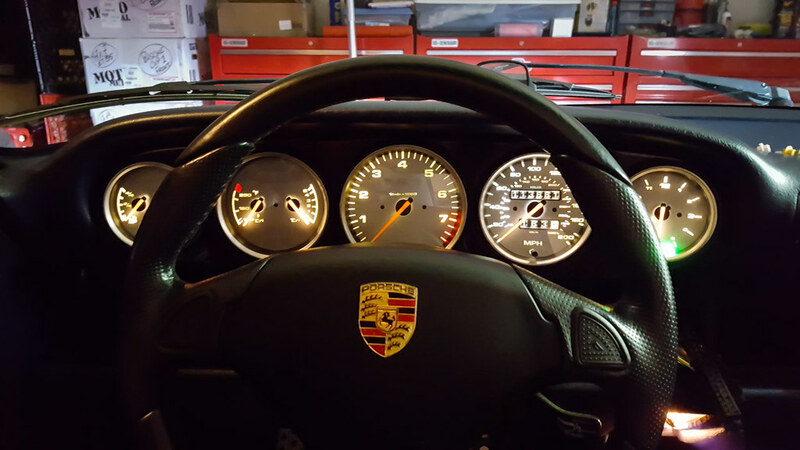 I really love the look and feel of the Prototipo, although the gauges are now harder to see compared to the prior steering wheel. 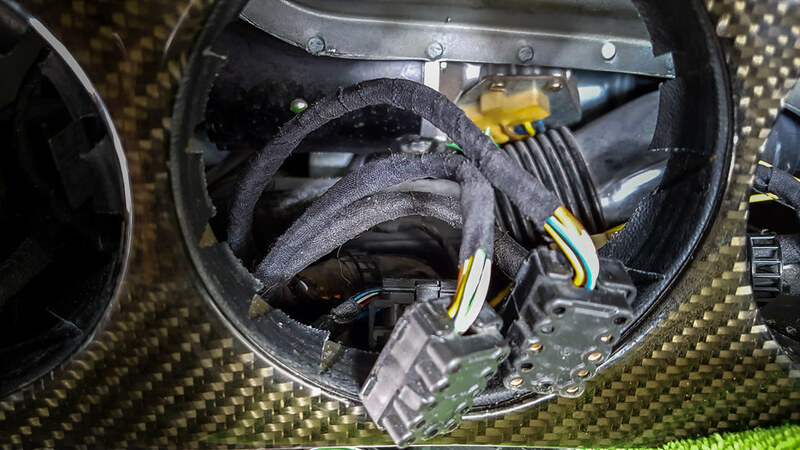 The airbag plug and horn contact lever completed the install. With all the interior mods out of the way, it was time to pay attention the the exterior. The front struts were original to the car and completely shot and they needed to be replaced badly. 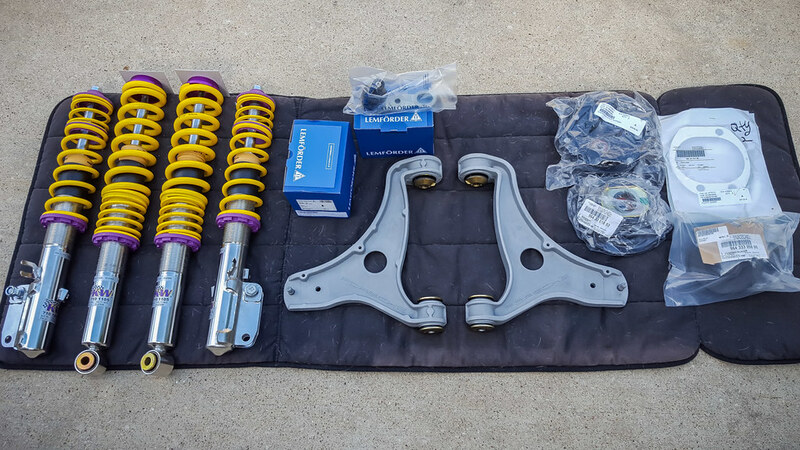 Unfortunately, Bilstein HDs have been on back order since forever and Tire Rack told me it would be at least another 3 months or so before they would have them in stock. I placed a call to KW to discuss the V1 and Sarah @ KW gave me a price I could not turn down, so I promptly gave her my cc number. 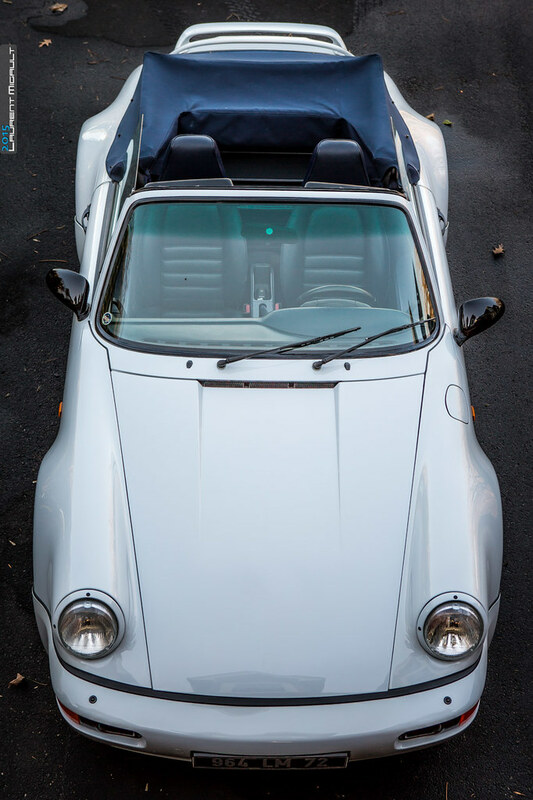 I also decided to replace both front and rear top hats and a call to Roger @ Porsche Plano took care of that. Then, I thought why not replace the control arms bushings as well, so a call to Rennline and new HD bushings and ball joints were ordered. 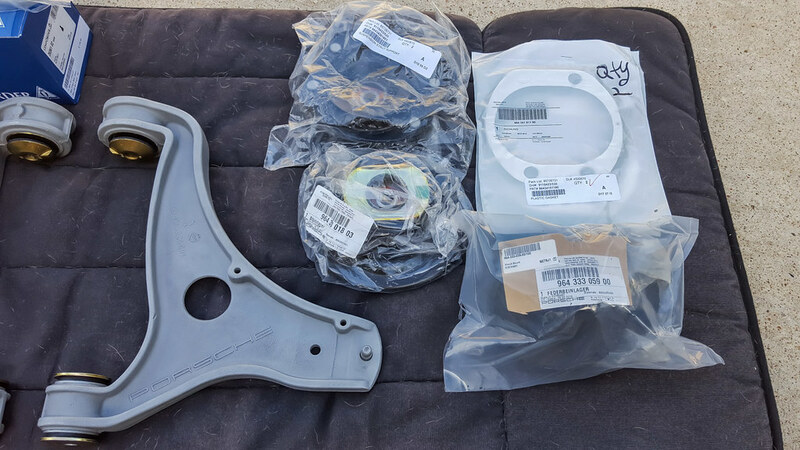 I had Rennline send the bushings directly to Andreas (AOW162435) who had a set of newly refurbished 964 control arms with my name on it. He did an amazing job with the refurb and installation of the bushings, and shipped the control arms to me in no time. Two thumbs up, thank you Andreas! 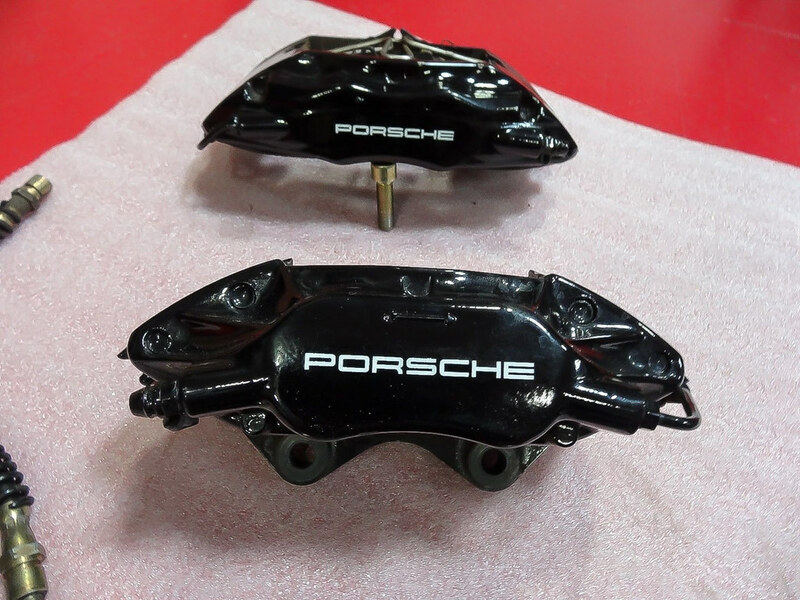 Lastly, since I also had a set of rear 993 C2S calipers, they went on to replace the OEM 2 pots, along with new parking brake shoes plus a complete brake system and clutch flush. The transformation is amazing, the car feels so planted and rides beautifully. I am really happy with the changes. 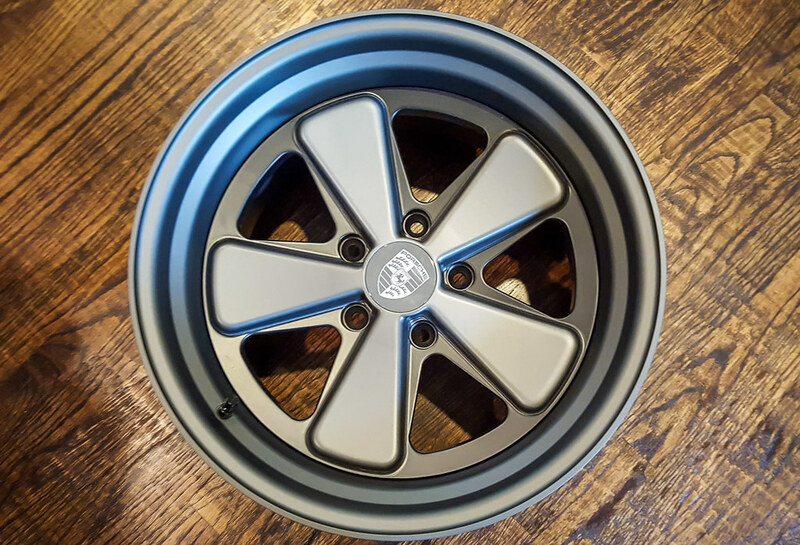 Next is to replace the wheels with something that fits the 964 style a bit better. There is nothing wrong with the HREs the PO put on, but I am not fond of them. 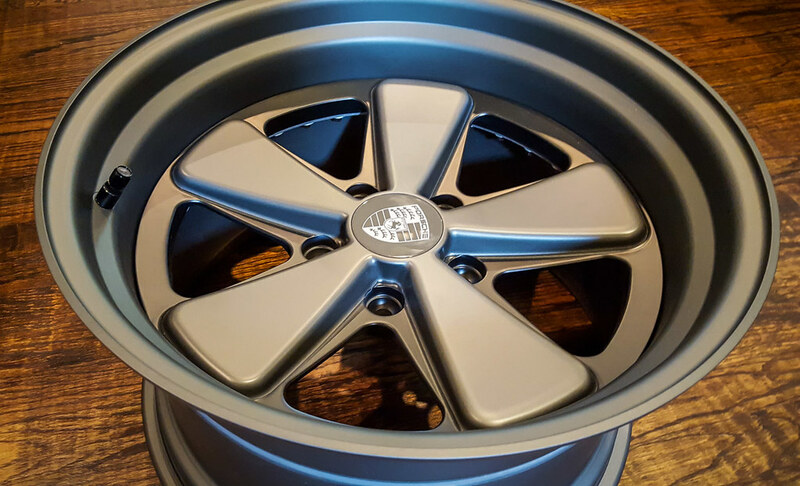 I am about 2 to 3 weeks away from receiving my new wheels... To be continued. Then, I thought why not replace the control arms bushings as well, so a call to Rennline and new HD bushings and ball joints were ordered. 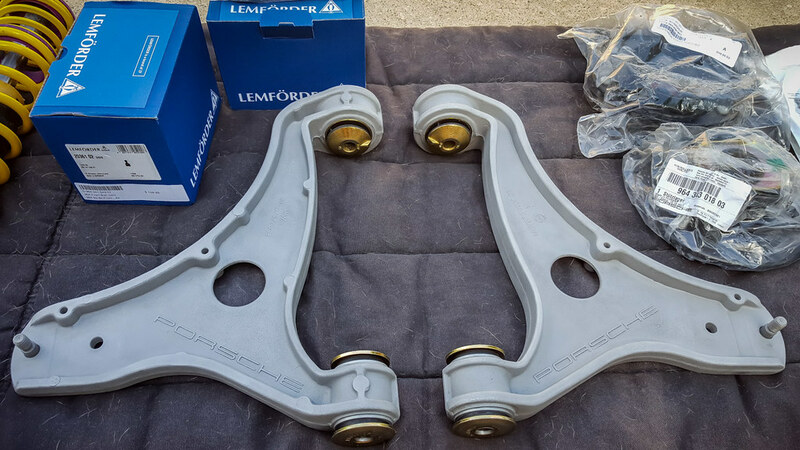 I had Rennline send the bushings directly to Andreas (AOW162435) who had a set of newly refurbished 964 control arms with my name on it. 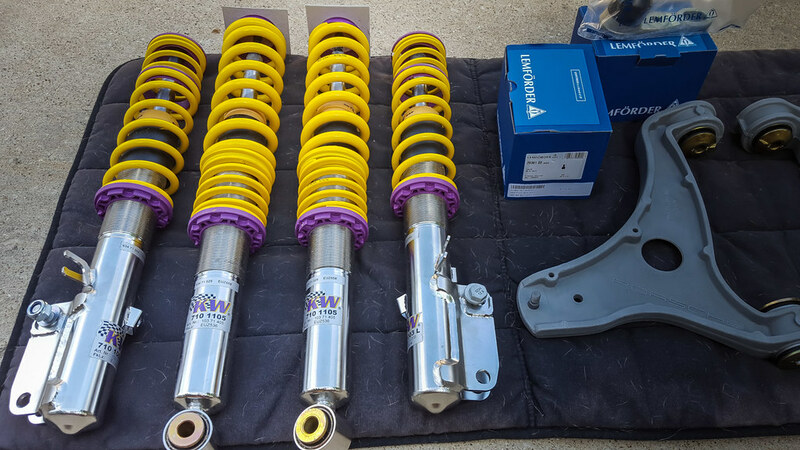 He did an amazing job with the refurb and installation of the bushings, and shipped the control arms to me in no time. Two thumbs up, thank you Andreas! Thank you for the kind words. It was a pleasure working with you! You are a brave man diving into the wiring! So many great changes. Can't wait to see the stance on the new wheels. Looking great. 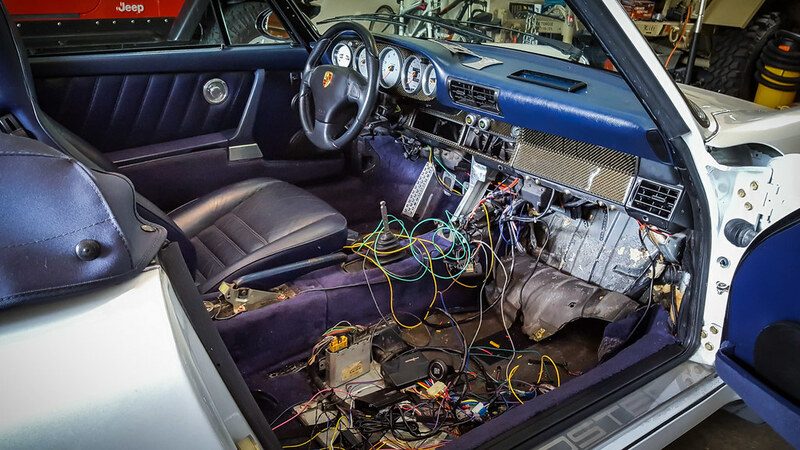 You're a braver man than I for jumping in on the wiring. 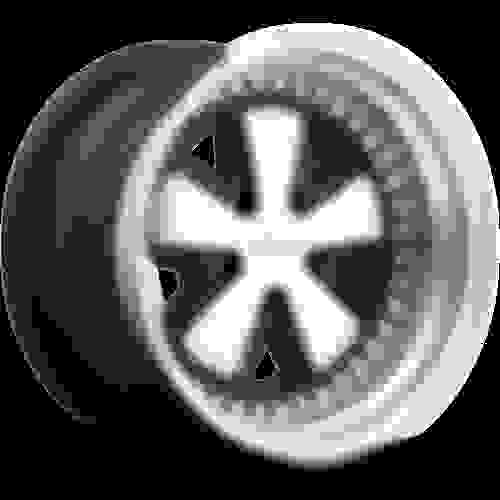 This wheel looks great. Maybe I missed it somewhere, what wheel is this? Who makes it? 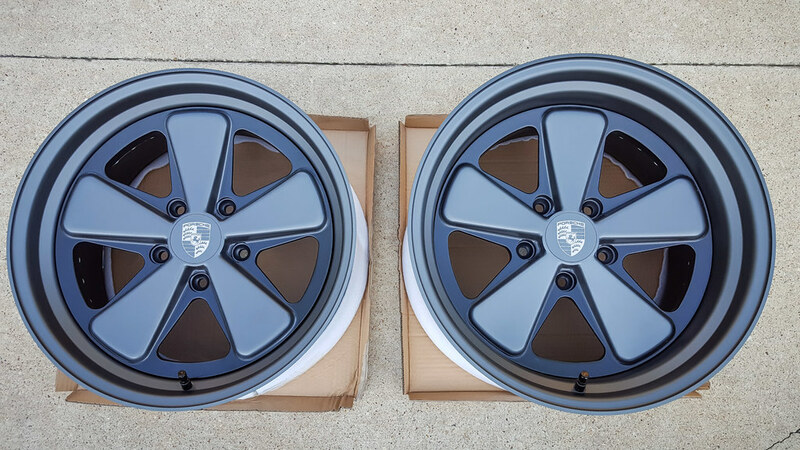 They look like Rotiform FUC's but I may be wrong. Well, I made an appointment 10 days ago so the shop could redo the alignment and mount the tires to the new wheels, only to be disappointed. Cliff notes: BS excuses = more waiting. 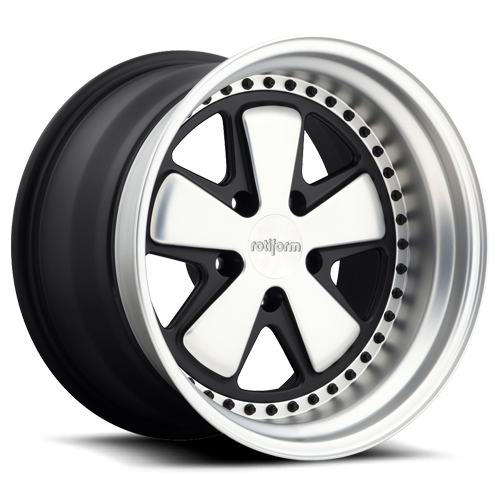 They are not Rotiform, I considered them but something always bugged me with the design. 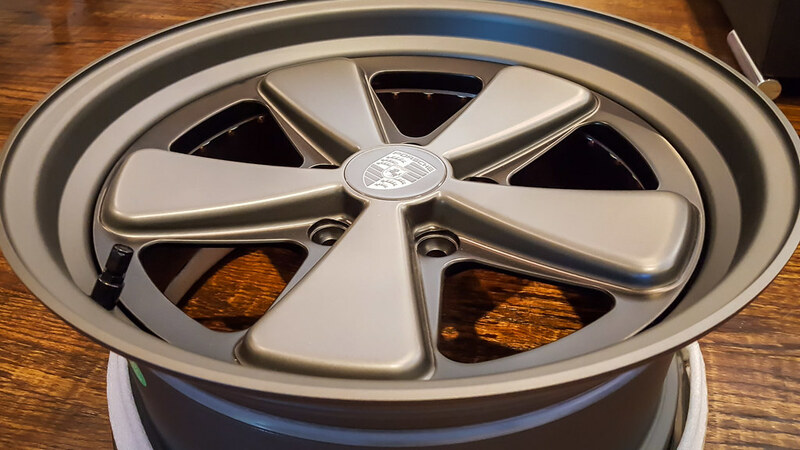 I was going back and forth on various wheel manufacturers and I finally settled on these from Augment Wheel Company. I wanted a modern take on a classic design and their FUC-ish wheel fit the bill, I really like the fact that the petals extend to the lip making the face appear larger. In addition, I opted for concave faces which still give substantial lips without being too large and making them look like torsion bar wheels. 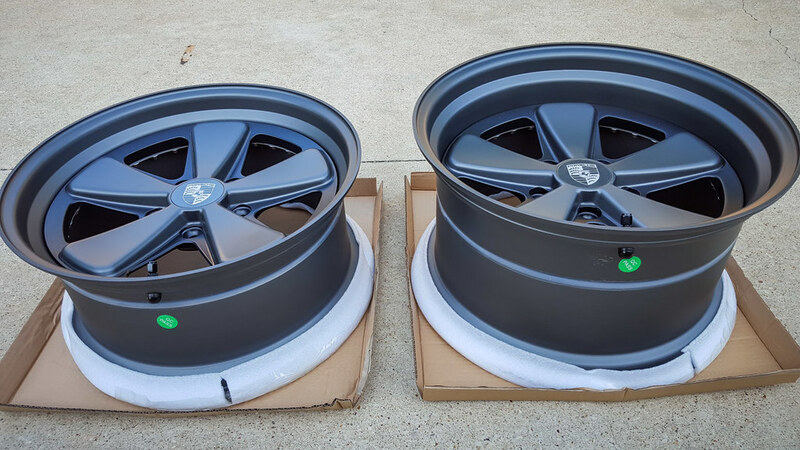 The downside is that I had to wait nearly 3 months on these and also be aware that if you place an order, center caps, finish type, two-tone color, etc... are all extras, as was the import duty tax. All of this should be considered and added in the final price if you are comparing multiple manufacturers. With that said, I am super happy with the results. Anyway, all I have for now are unmounted pics but thought I'd share some more. The face is satin black and the petals and lips have an interesting color and texture to them. The finish is almost like a subtle bead blasted texture and the color goes from grayish-bronze to blueish depending on how the light hits the finish, which you can really see in the pics below. The only weird-ish thing is that the center caps have a glossy finish to them which does not match the rest of the wheel, not a deal breaker, just looks a bit strange. I hope the shop can get their act together tomorrow so that I can finally roll in style.